Standing proudly on the corner of Adelaide Street and University Avenue, Shangri-La Toronto is a landmark in Canada’s largest metropolis. We developed this five-star property with Westbank to provide visitors and residents the convenience and vibrancy of urban living with the outstanding service of Shangri-La hotels. 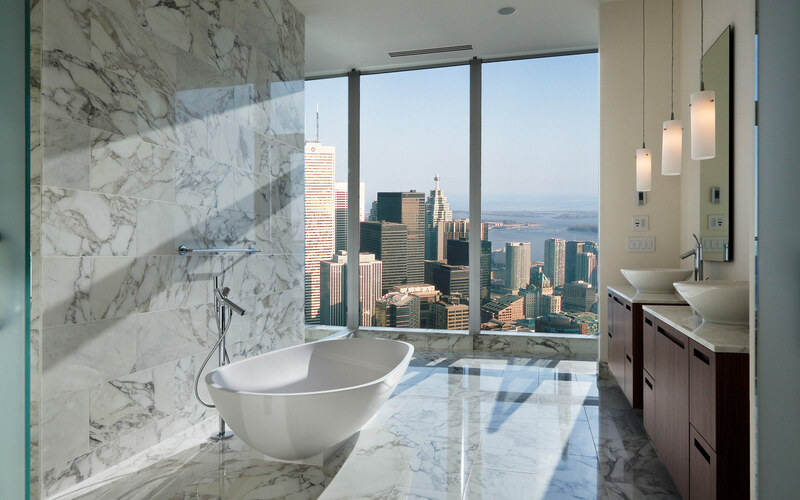 The 67-storey tower houses the stunning hotel, luxury retail spaces and premium residential suites. The interiors are intelligently decked out with top-of-the-line finishings, high-end furniture and chic Asian-inspired decor. Guests and residents can enjoy a range of amenities including the Miraj Hammam Spa by Caudalie Paris, a lap pool with hot tub, a full ﬁtness centre and specialty restaurants led by the world’s most lauded chefs. 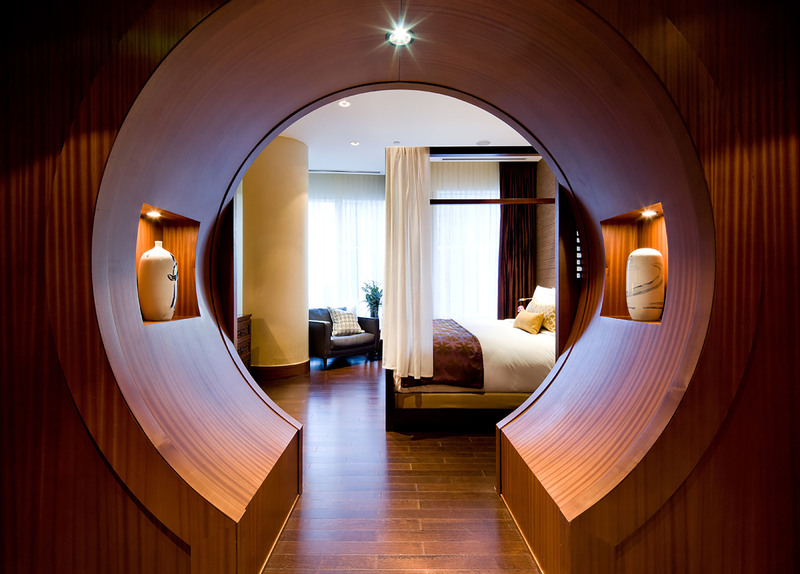 Situated in the center of the city, Toronto’s best sights and attractions neighbor the Shangri-La. 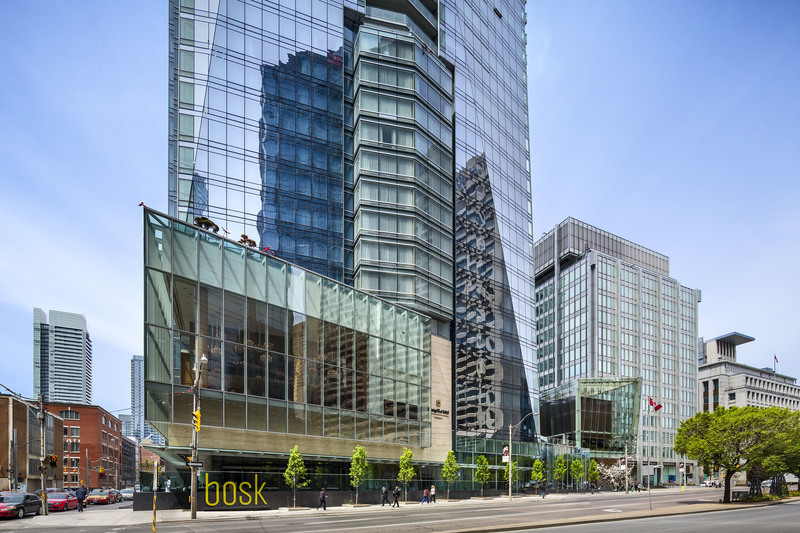 Guests and residents are just south of the famous Art Gallery of Ontario and a few minutes from the theatre district. The development is also adjacent to the waterfront area which is home to high-end boutiques, charming cafes and a range of dining options.